This reaction, especially from first-year campers, is incredibly normal and more common than most people realize. However, it does confuse parents tremendously, and can create conflicted emotions about camp for the entire family. For many children, there can also a psychological or subconscious impact if they expressed “homesickness” over the summer, and they are afraid of losing face. There can also be a feeling that if they say that they want to go back to camp, it is somehow a rejection of their parents because they’re choosing camp over home. If you know that your child had a great summer at camp, and you can see the positive growth your child experienced at camp, have confidence in your personal assessment. Remind yourself that your child’s reaction is totally normal, and that there are understandable reasons why they have inexplicably changed their tune about camp. Keep in mind that the start of camp is still nine months away. If you feel confident that your child should, and ultimately will want to, return to camp, then you should re-enroll them. After all, you have the ability to see the bigger picture far more clearly than your child can. At this point, children can go in one of two ways. Some will want you to help talk them through their positive camp memories, and will want to be reminded of the fun that they had there. Others will want to put off talking about camp for a while, and allow themselves to live in the moment of school and home life. 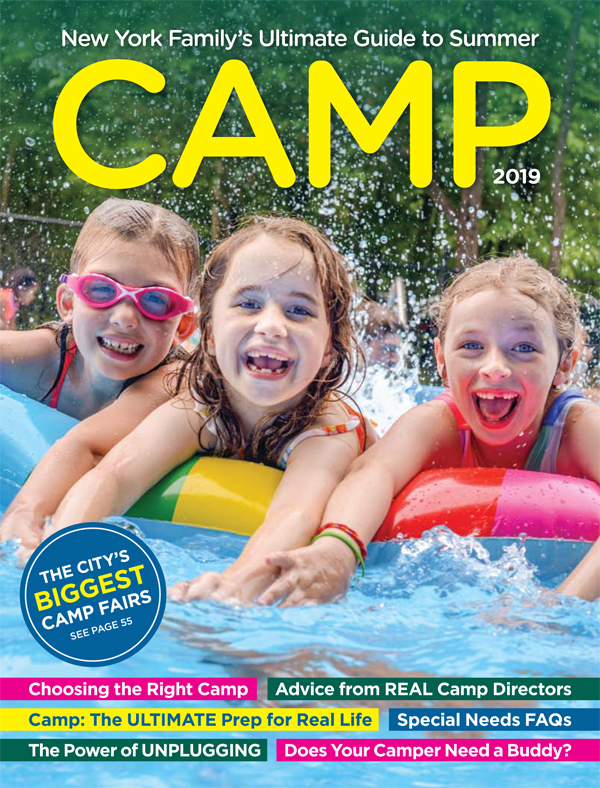 Follow your child’s lead on camp discussions, but remember, if they are giving you concerns about camp, it is best to validate those concerns and help remind them of the positives they may not be thinking about at this point in time. By the time June rolls around, and the weather is warming up, and you need to start packing your child’s camp duffels, they will be so ready and excited for camp, they will ask you to send them immediately! And, yes, you will (sometime in the future), laugh with your child about the conflicted yo-yo feelings that they had about camp—probably when they get off the bus at the end of next summer, crying, because they are “camp-sick” again. Laurie Rinke is a Director and Owner of Camp Echo Lake, in Warrensburg, NY, and a former Family Therapist / LCSW. Since 1946, Camp Echo Lake has been Dedicated to Human Development, and since her first summer as a camper there in 1986, Laurie has been dedicated to Camp Echo Lake. Laurie travels between Warrensburg and NYC, and the surrounding areas, for her year-round work leading Camp Echo Lake. This essay originally appeared on The Camp Echo Lake Trail Blog. To learn more about Camp Echo Lake visit campecholake.com!